For “Won An Award? 12 Ways To Publicize It (Without Bragging),” which appeared online on May 18, Ilissa advised to use the award marketing package to complement your company’s message. 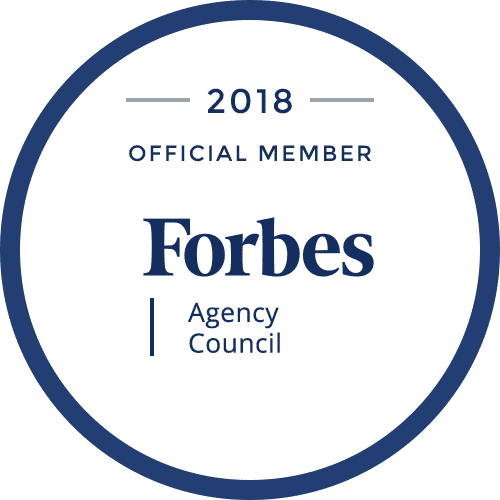 The Forbes Agency Council, comprised of a select group of PR and advertising thought leaders, provides a refreshing and informal think tank that can help elevate companies and individuals to greater levels of success. As the CEO of iMPR, a company that delivers game-changing public relations and marketing campaigns that drive growth and influence customers in the telecom and technology space, we can anticipate more practical insight and wisdom from Ilissa Miller in the future. For information about iMiller Public Relations, the Northeast DAS & Small Cell Association (an organization run by iMPR) please visit www.imillerpr.com or www.nedas.com or email: pr@imillerpr.com.